New Zealand is a small place. We thing the following organisations and businesses are pretty cool! Every weekend over summer we play on Waiheke and one of our favourite places to DJ is Delamore Lodge! It’s sophisticated, has incredible views and in our experience is a must view location for anyone planning a wedding on Waiheke. 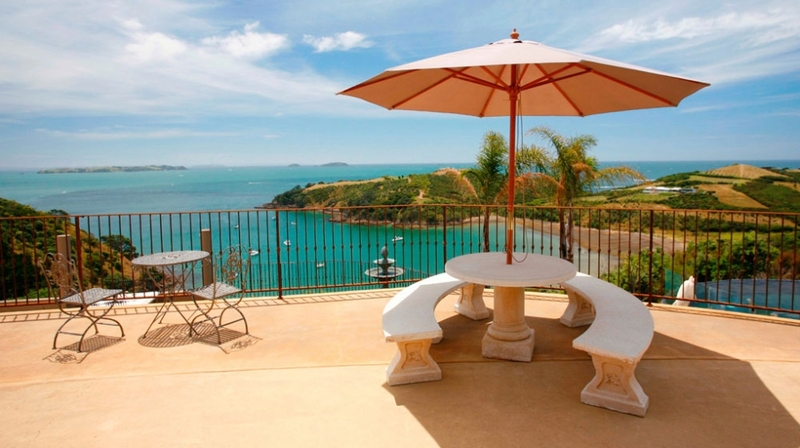 Have a look at their fabulous website here: Delamore Lodge – Luxury Waiheke Accommodation. Where do our DJs go to buy quality gear? Simple! They head to Mix Foundation. Located in Little High St Arcade, they have been around since 2000 and are the longest running specialist DJ equipment store in New Zealand. They stock all of the top notch brands and ironically enough they are are DJs themselves. Check out their DJ store now. 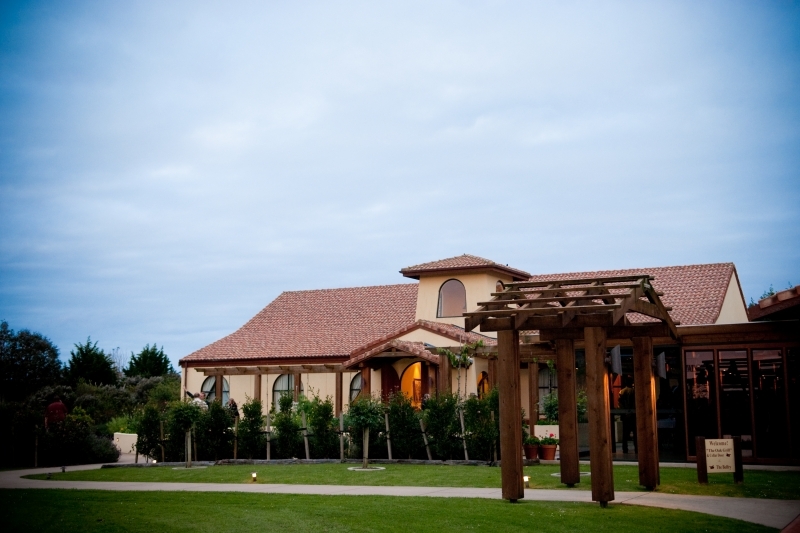 Ascension is a beautiful vineyard in Matakana just 40 minutes north of Auckland. They offer a truly remarkable place to celebrate a special event and if you’re looking for the exceptional then get in contact with them today. Melanie Kerr is an incredible celebrant. Known as the best celebrant in Auckland she has a smile that radiates and provides the most incredible warmth to every wedding.